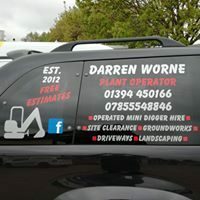 Experienced operator with own mini digger for hire. 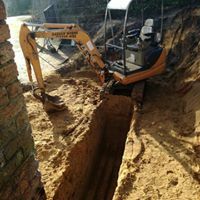 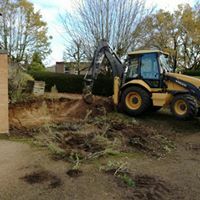 All types of digger work undertaken with access to a variety of machines from 1.5 ton mini to JCB 3CX type and larger 360's. 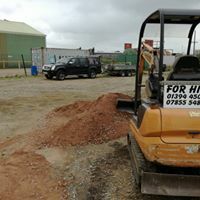 Call for a prompt reliable service.